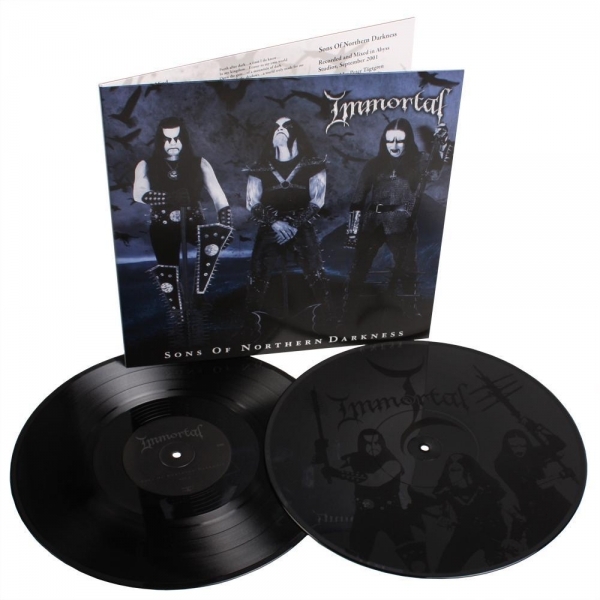 Immortal Sons Of Northern Darkness 2x12"
IMPORTED FROM GERMANY! 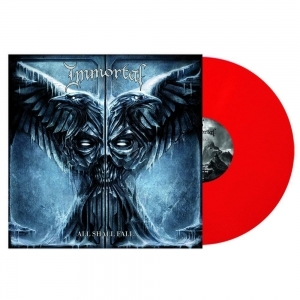 Limited double vinyl in gatefold from Immortal. 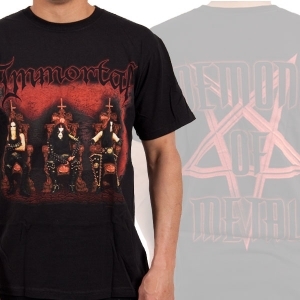 Side D etched! 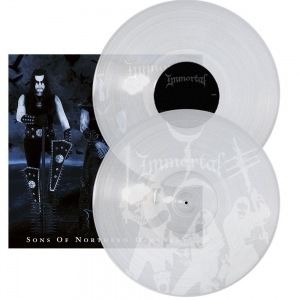 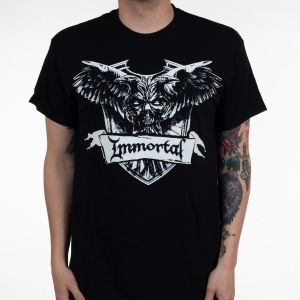 Immortal "Sons Of Northern Darkness"